If you are an aspiring JEE Main 2016 candidate and are dreaming to secure a position in the best IITs and NIITs of the country, you need to understand how to hit the bull’s eye precisely. If you are an aspiring JEE Main 2016 candidate and are dreaming to secure a position in the best IITs and NIITs of the country, you need to understand how to hit the bull’s eye precisely. 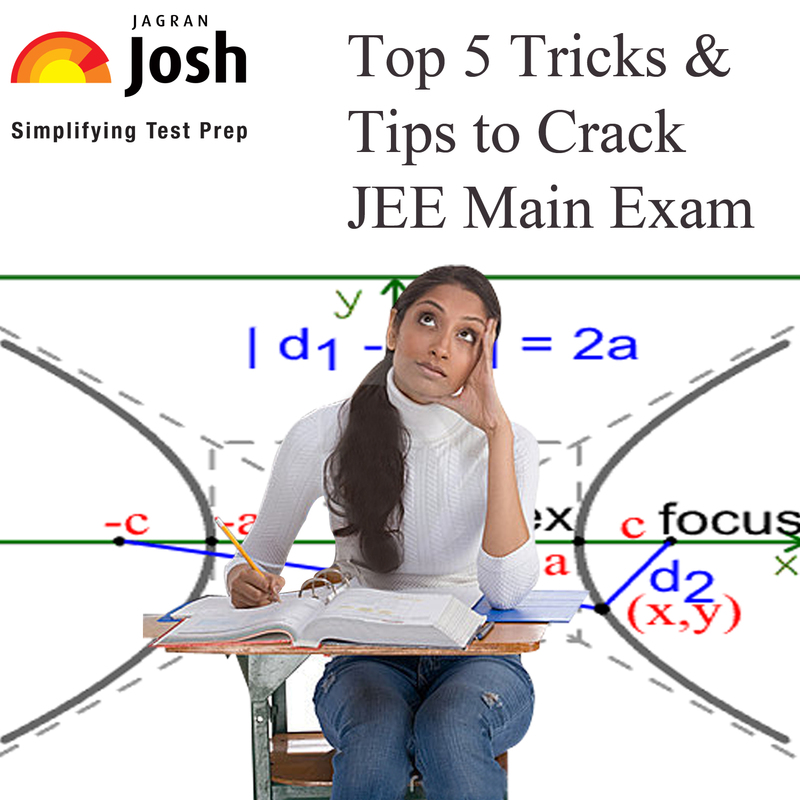 If you have started your preparations already or are planning to do so soon, we bring you Top 5 Tips to Crack JEE Main 2016. It is very important to understand this exam pattern and then prepare your study schedule. Also, make sure that you know about the syllabus well. There is a lot of competition among the students from the entire country. it is important that you focus upon the JEE Preparation tips for every subject that counts. Carefully focus on Algebra and Calculus: Cover all topics under these sectors. JEE considers them very important. Practice Numerical Portion a lot: This is the most competitive section in JEE Mains & Advance. Choose correct formula to solve your numerical. Practice inorganic portion very carefully. Remember and mug up every single formula: Probability, Geometry and Trigonometry- all the formulas should be on your fingertips. Choose the right books for prep: Consult your teachers for this. Don’t forget to thoroughly go through NCERT. Remember and recall name reactions carefully during the exam. Practice, practice & practice everything several times. The topics mentioned in the table are important because they carry good portion of the total marks. That is why; they can help you in scoring well in the exams. NCERT Textbooks- Study them in and out. Every single line is very important for JEE Mains. JEE Sample Papers of past 5 years- Solve a minimum of 20-25 papers before appearing for the exam. Doing all the above things will let you increase your speed and will allow you to know your strengths and weaknesses. Many students often ignore these tips and focus only on studies. But, all the aforesaid off-study tips are also very crucial for cracking JEE Mains.